Bellia Printing of South Jersey is proud to offer printing services to a wide variety of industries throughout South Jersey and Greater Philadelphia. With over 4 decades of experience our family of printing experts understands how printing needs change across businesses. We strive to constantly grow with the market trends and to offer the latest products and services to our customers. Let us help you communicate your brand, message and grow your business through effective print materials. Bellia offers various print and marketing solutions for a wide variety of industries. Check out our capabilities in detail to see how we stay up to date on market trends! Want to learn more about we can help your business grow? 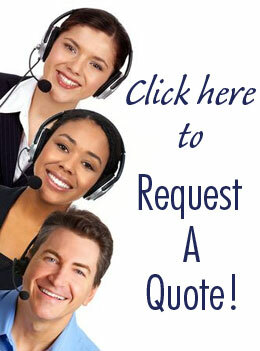 Call today to speak directly to a sales representative.